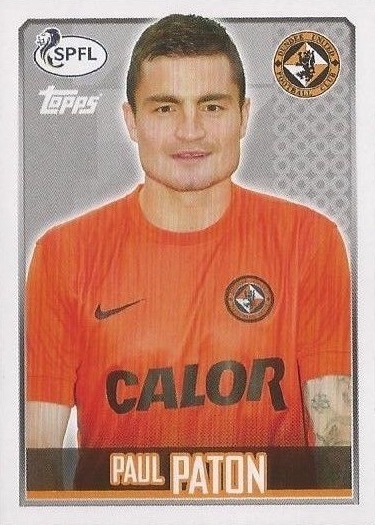 A product of Queen's Park's youth setup as a left back, Paul enjoyed success at the Glasgow side as part of their 2007 promotion winning team. Named as the Queen's Park young player of the year in his first season, he went on to play over 100 games before earning a move to former United boss, Ian McCall's Partick Thistle side, where he again became a key player. 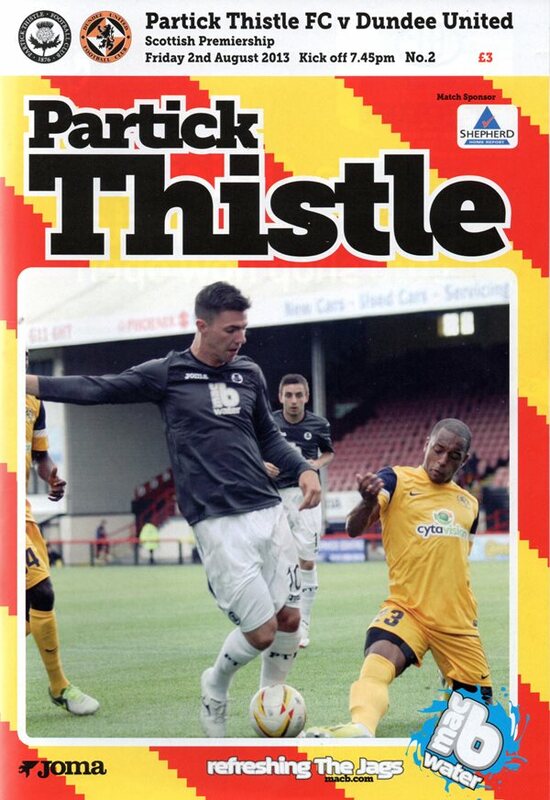 Under Partick's new manager Jackie McNamara, he moved into central midfield. 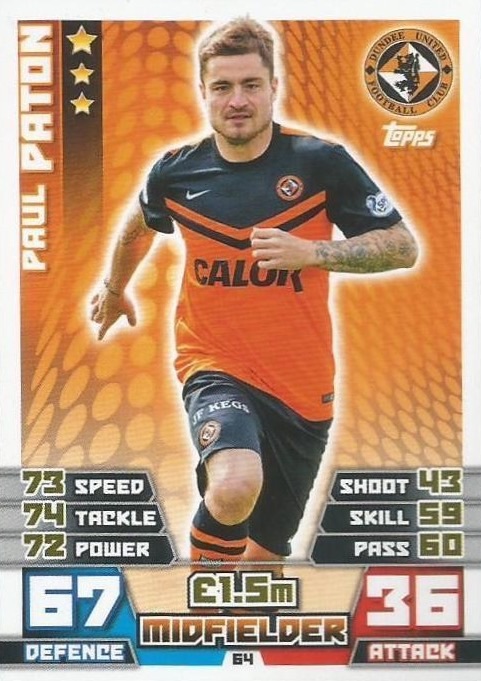 Paul agreed to join United on a pre-contract in 2013, following Jackie in joining the Club just months after his manager's move to Tannadice. Slotting in alongside John Rankin as part of a central midfield pairing, Paul established himself as an integral part of the United starting lineup, making the jump from the First Division to the Premiership with ease. He received his first call up to the Northern Ireland squad in March and was an unused substitute in a friendly International with Cyprus. He missed just two games during his first season at United and in May he collected a runners-up medal in the Scottish Cup Final against St Johnstone. A fortnight later he collected his first International cap for Northern Ireland. 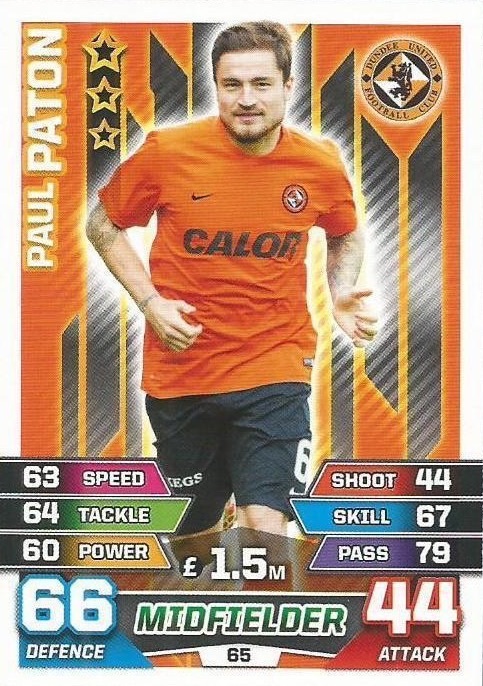 Three games into the 2014-15 season, Paul agreed a contract extension to keep him at United until the summer of 2017, while also picking up the SPFL Premiership Player of the Month award for September. A further runners up medal followed in the 2015 League Cup Final before a knee injury sidelined him towards the end of the campaign. He returned to action midway through the ill fated 2016-17 season and instantly reclaimed his place in the midfield under new manager Mixu Paatelainen. A stalwart of the side, he led out the team as on-field captain in the final third of the season before United were ultimately relegated from the Premiership. 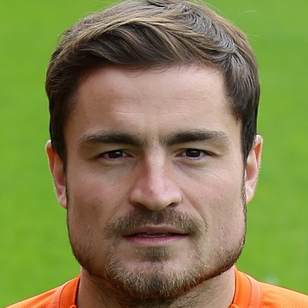 On June 7, 2016, it was confirmed that Paul Paton had left Tannadice by mutual agreement. Paul was born on this date in Paisley. United arrived at Motherwell on the back of a good draw at Parkhead looking to build a run of good results.